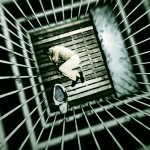 Sweden closed 4 prisons this year due to lack of prisoners. Imprisonment rates have been declining at a steady 1% since 2004, but between 2011 and 2012 they plummeted to 6%, The Guardian reports. In contrast, the prison population in the United States has more than quadrupled since the 1980′s and today more than 2.4 million people live behind bars. 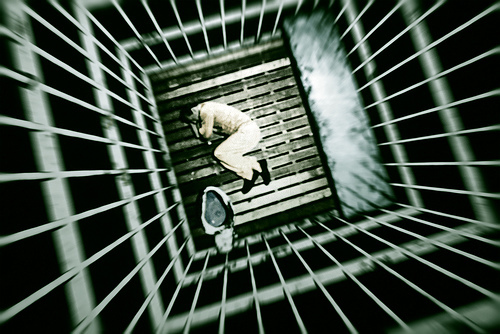 The prison population exploded in the United States due to increasing levels of poverty and a highly subsidized for-profit prison industry which many states guarantee occupancy of more than 90%. As a result, 51% of prisoners are non violent offenders. Wall Street profits from outsourcing jobs and then they profit again from incarcerating jobless Americans. In both occasions, taxpayers foot the bill and public money is wasted rather than invested. The state of Orgeon, for example, spends $10,000 per year to educate one child versus $30,000 to incarcerate a human being. Twenty nine states are adopting progressive reforms and decriminalizing minor drug offences. These reforms give hope for the future as 35 prisons have closed this year in the United States. California alone accounts for 51% of the prison population drop at the state level.